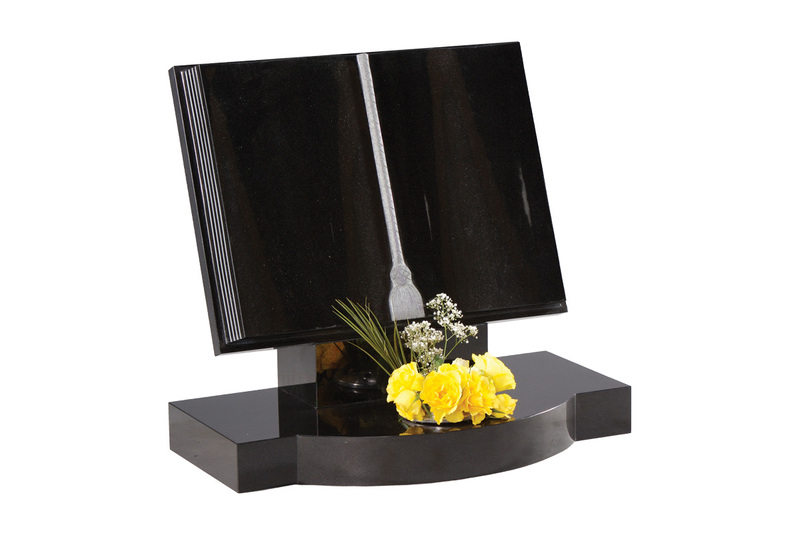 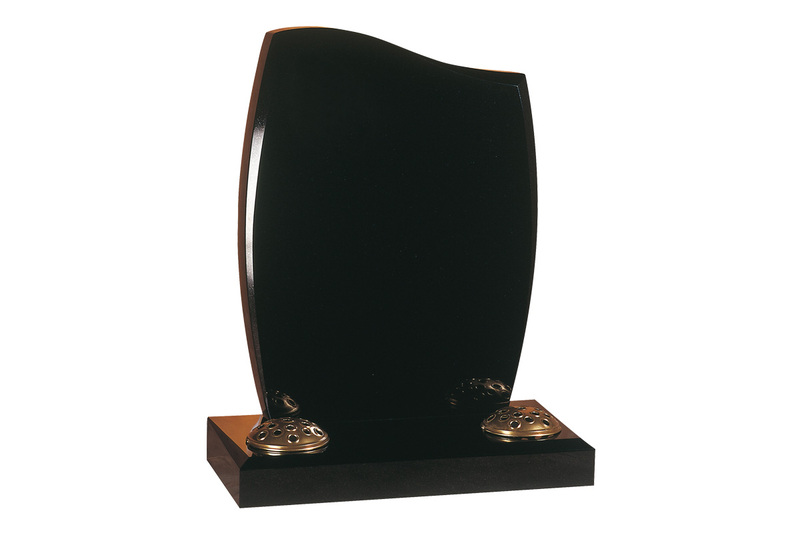 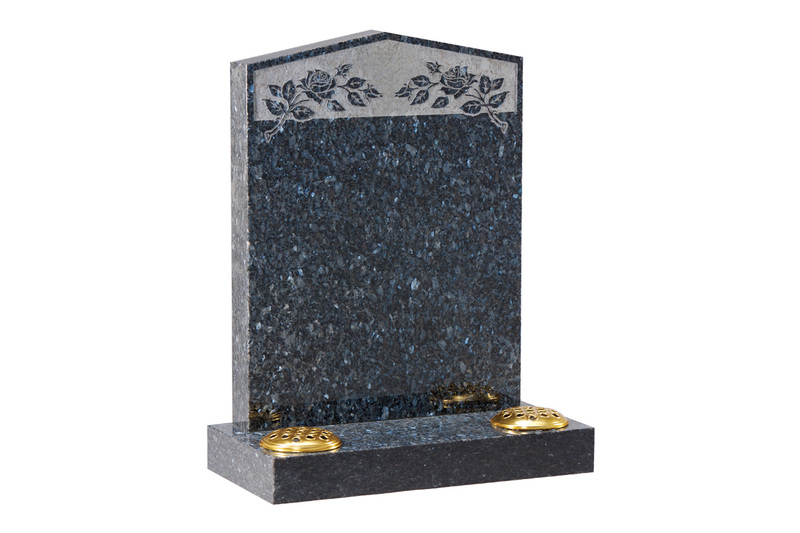 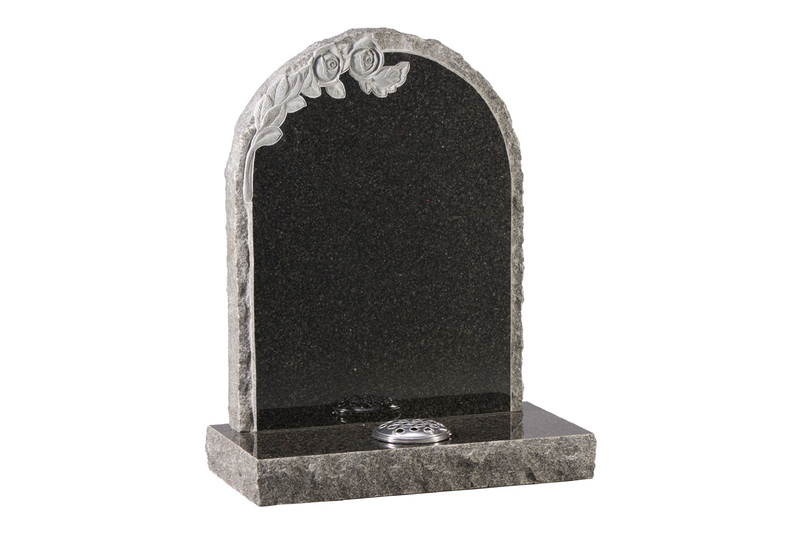 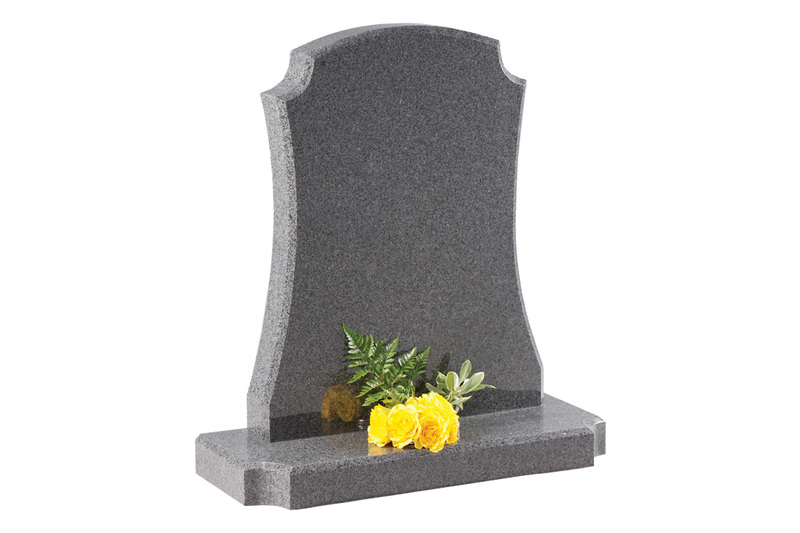 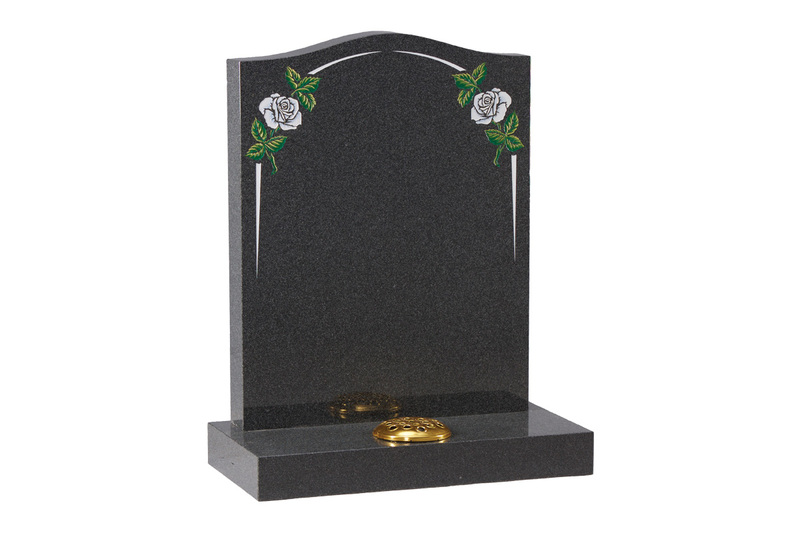 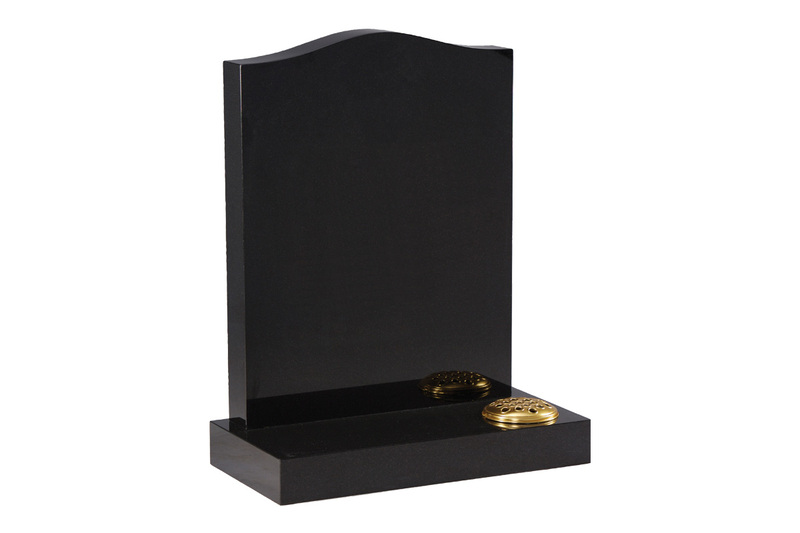 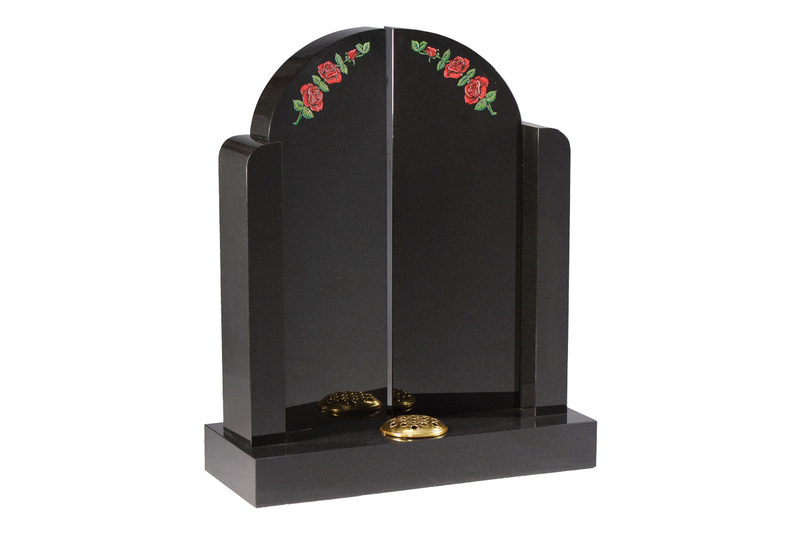 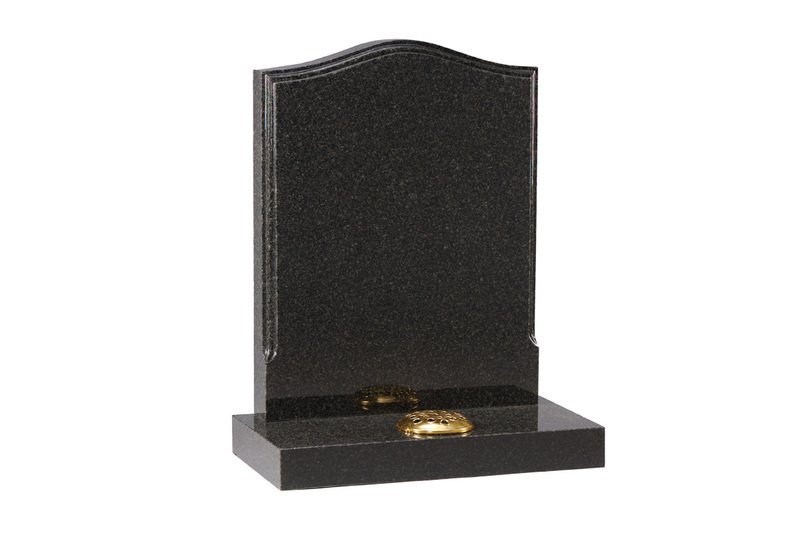 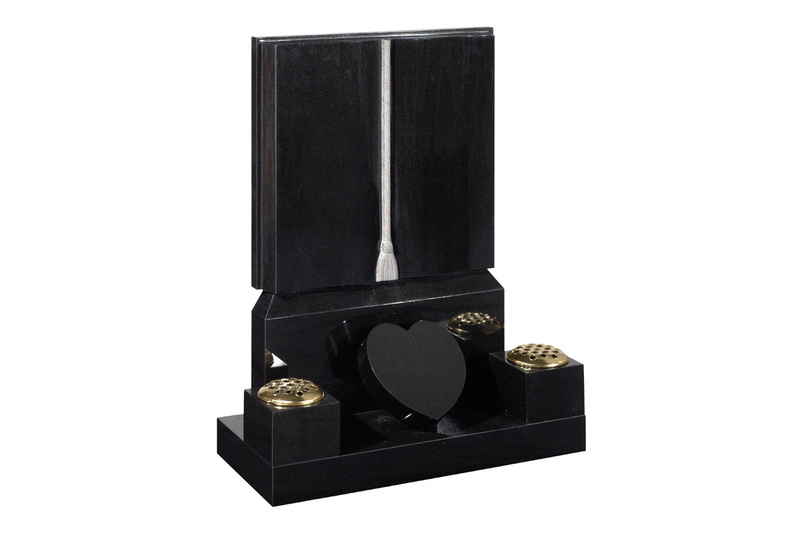 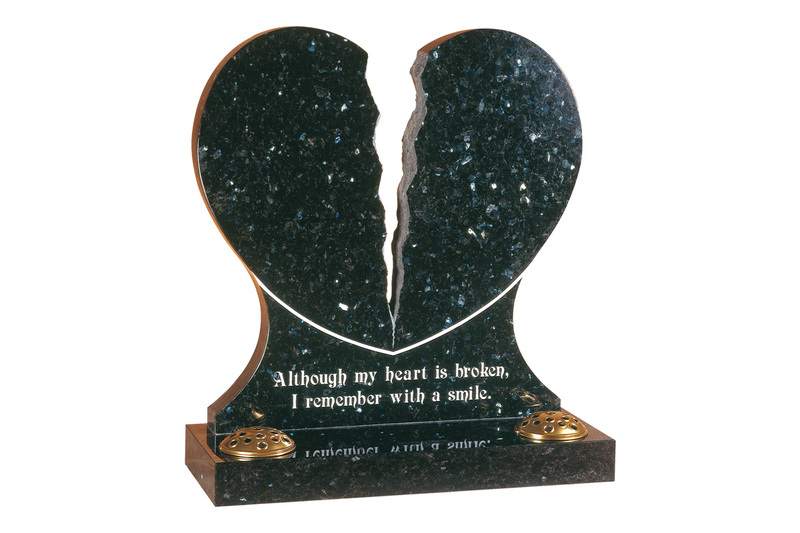 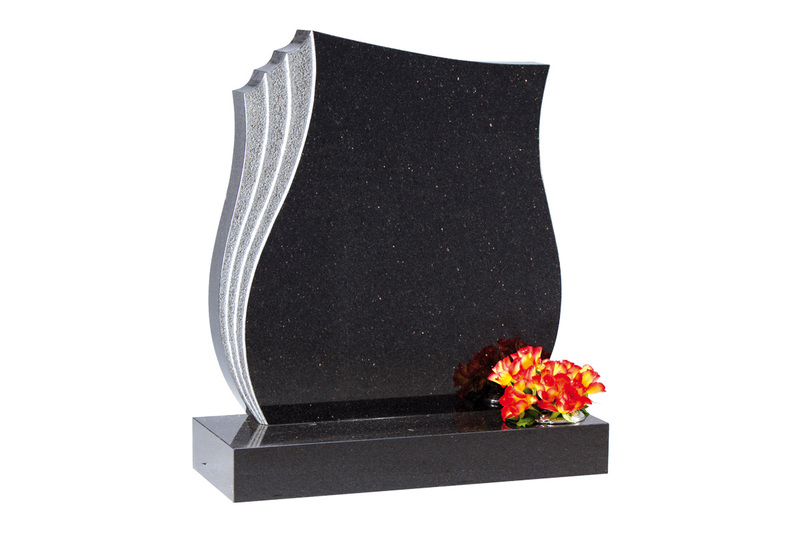 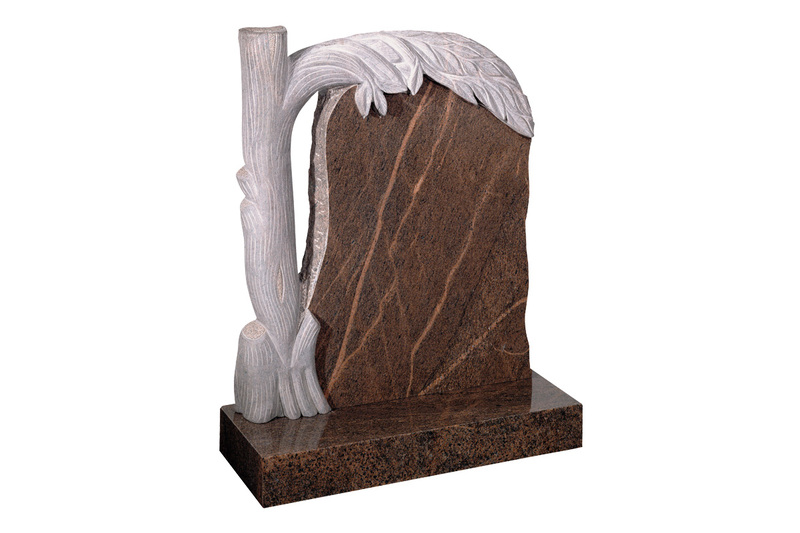 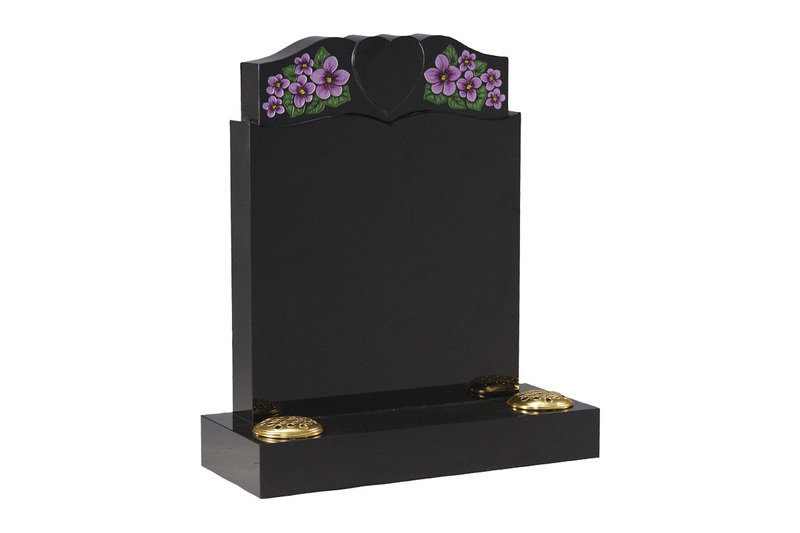 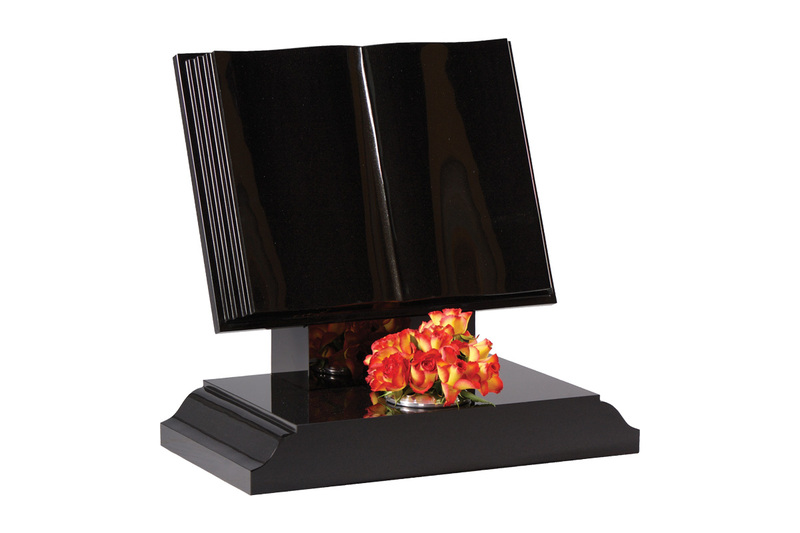 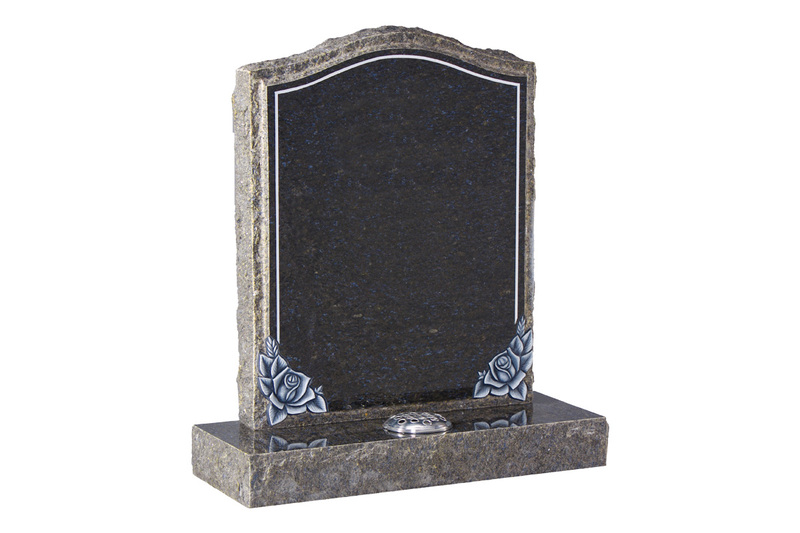 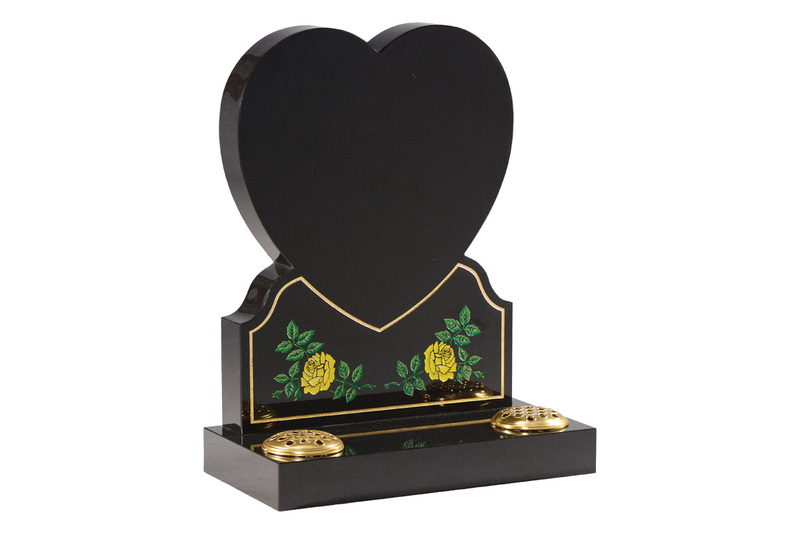 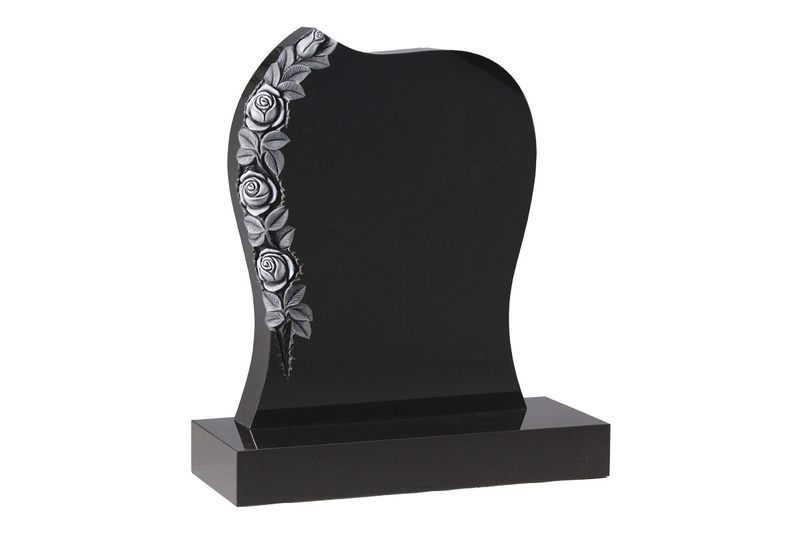 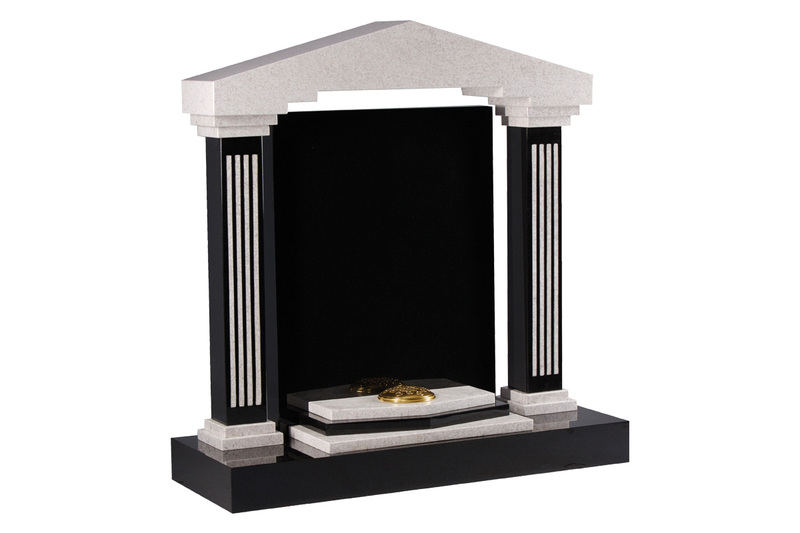 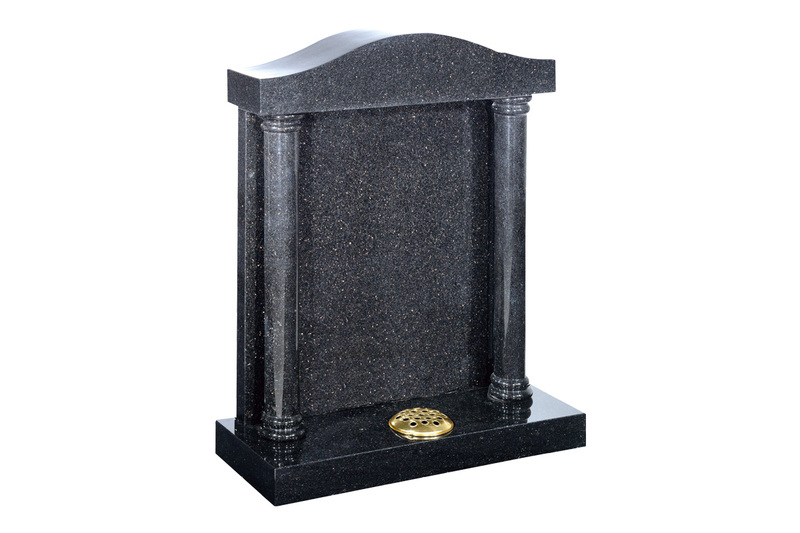 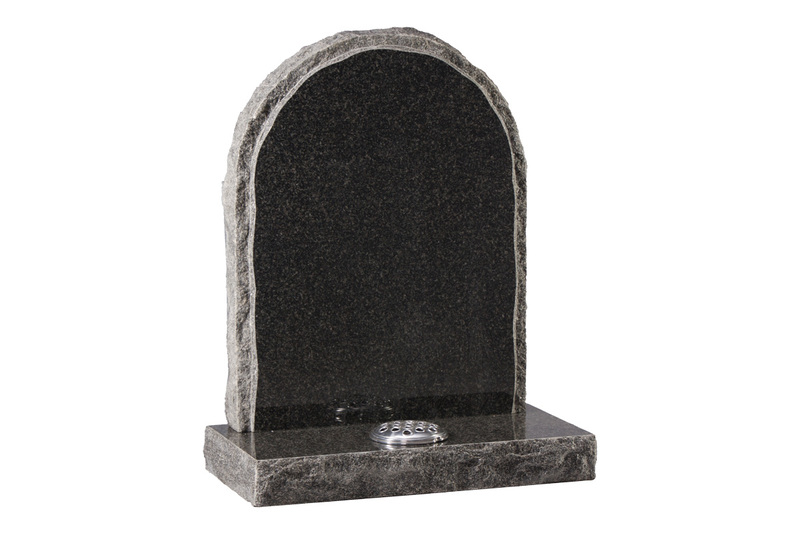 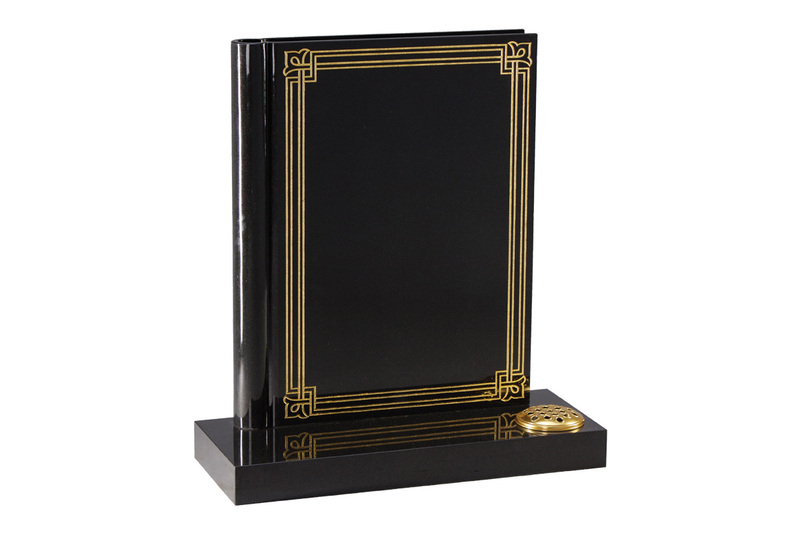 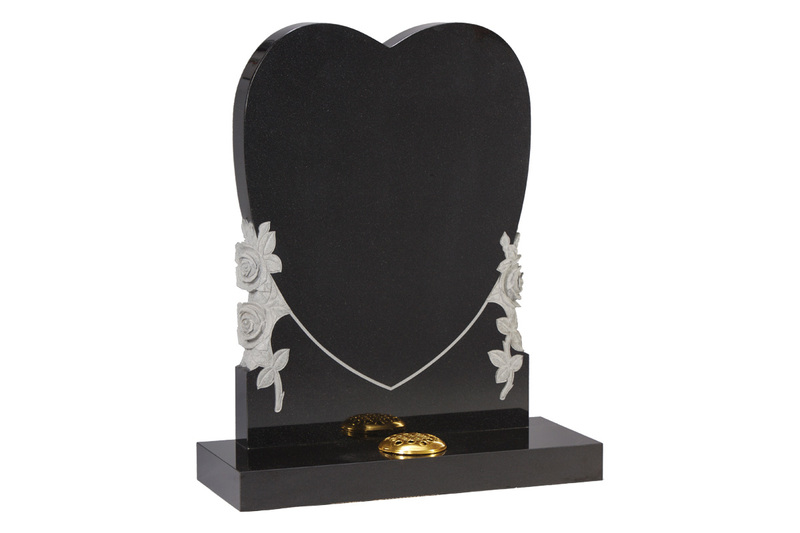 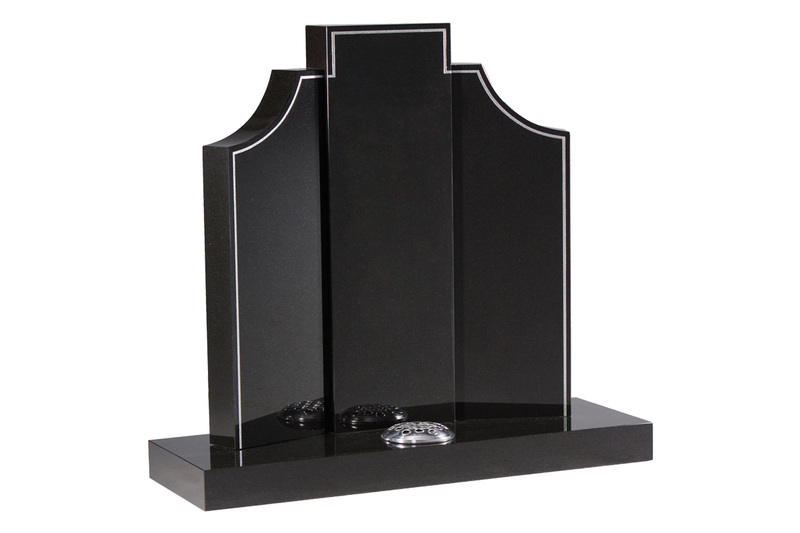 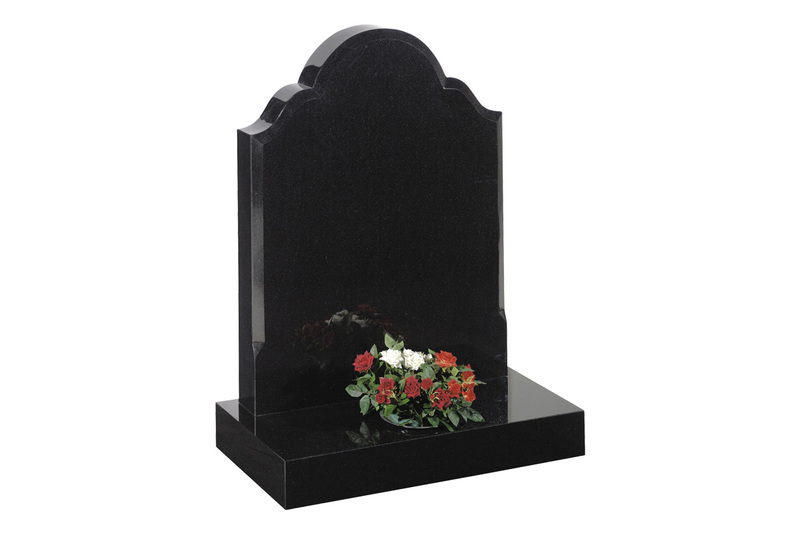 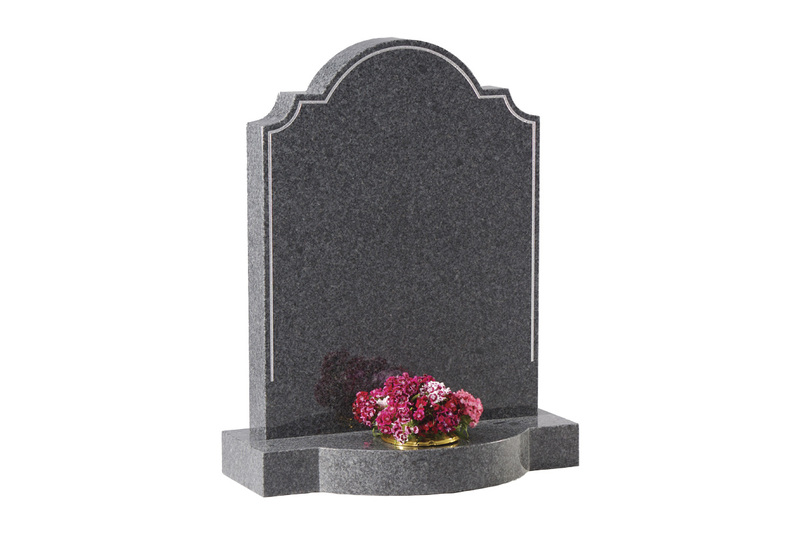 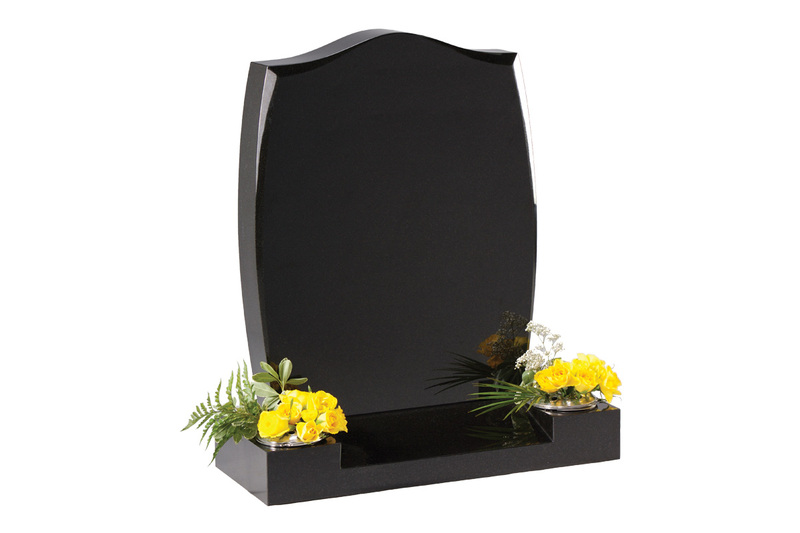 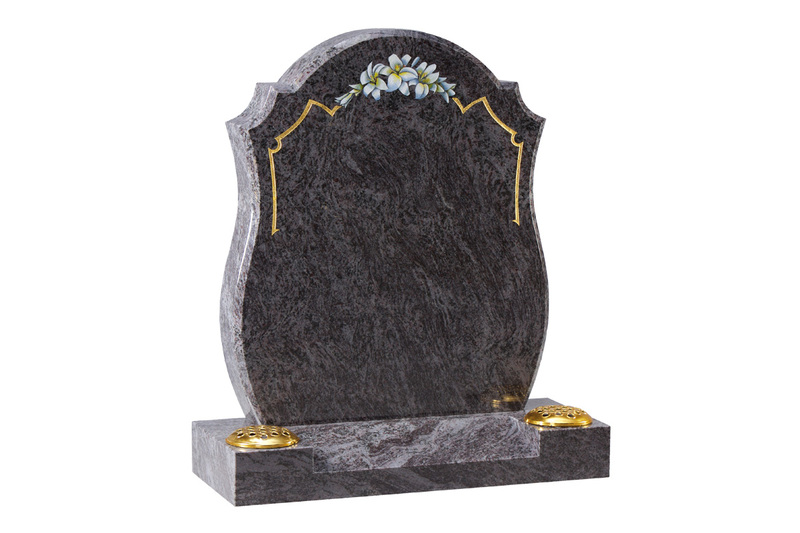 Please check our exclusive range of headstones. 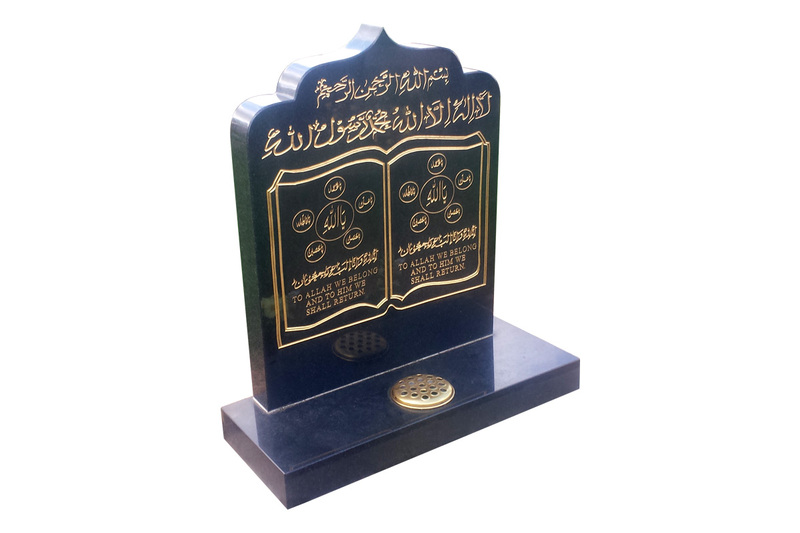 Please click on product code to view enlarged image. 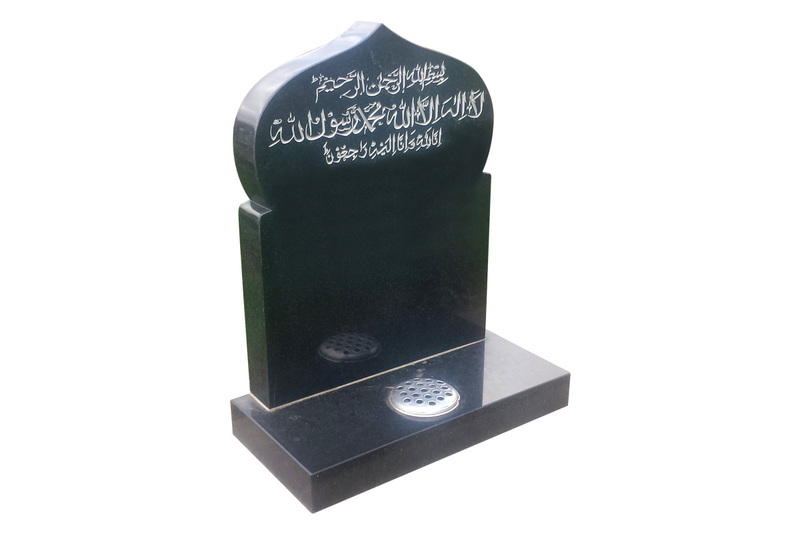 Copyrights © Muslim | Headstone Co. .